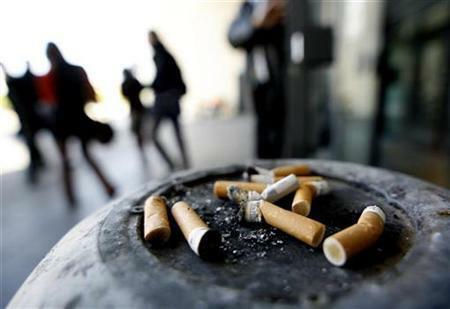 While the link between smoking and a range of cancers is well known, the World Health Organization warned Thursday there was too little awareness of tobacco's impact on the human heart. And it cautioned that research showed there was "a serious lack of knowledge" about the different health risks associated with tobacco. "Most people know that using tobacco causes cancer and lung disease, but many people aren't aware that tobacco also causes heart disease and stroke – the world’s leading killers," WHO chief Tedros Adhanom Ghebreyesus said in a statement. "Tobacco doesn't just cause cancer. It quite literally breaks hearts," he said. "Governments have the power in their hands to protect their citizens from suffering needlessly from heart disease," said Douglas Bettcher, who heads WHO's non-communicable disease prevention unit.